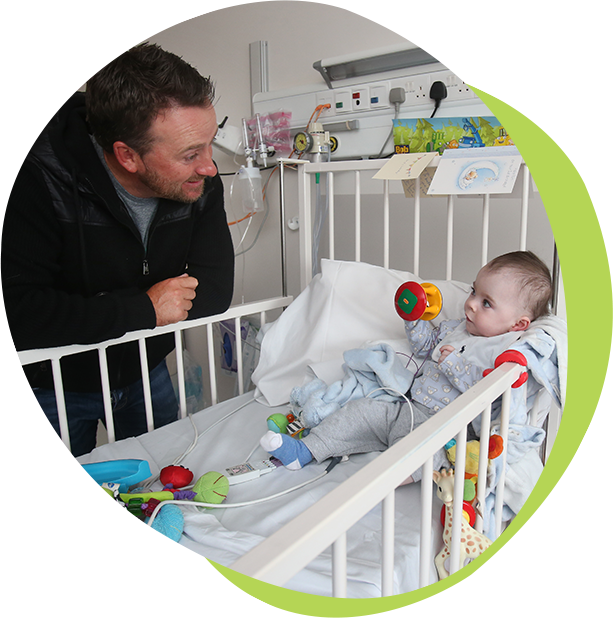 The G-Mac Foundation and Graeme McDowell are committed to supporting seriously ill children in Ireland and the United States. 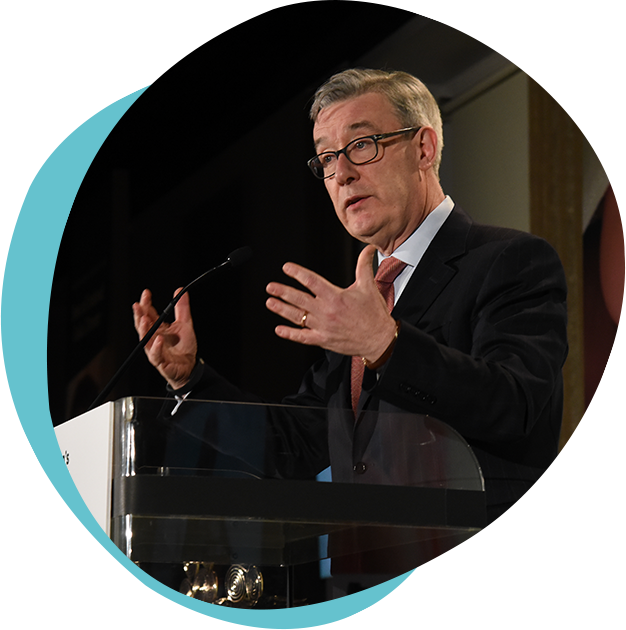 Working with the leaders in children’s medicine, the Foundation raises funds for vital pediatric research and critical hospital projects. In addition, the Foundation brings children recovering from serious illnesses, and their families, from all over Ireland to Florida for the holiday of a lifetime. Graeme is also a committed supporter of Multiple Sclerosis charities, a cause that remains as one of his personal priorities.